We’ve pulled together some of our all time favourite fitness classes and with such a wide range of events, we really do have something for everybody! Feast your eyes on this lot! Bringing their signature choreographed dance-cardio workout designed to burn approximately 700 calories to the Main Stage, we’re thrilled to welcome Lizzie, Laura, Hana and Rachael from Bounce Oxford. Alongside them will be the World jump rope Champions JumpRope Fit providing an exclusive brand new jump rope workout suitable for all ages and abilities. 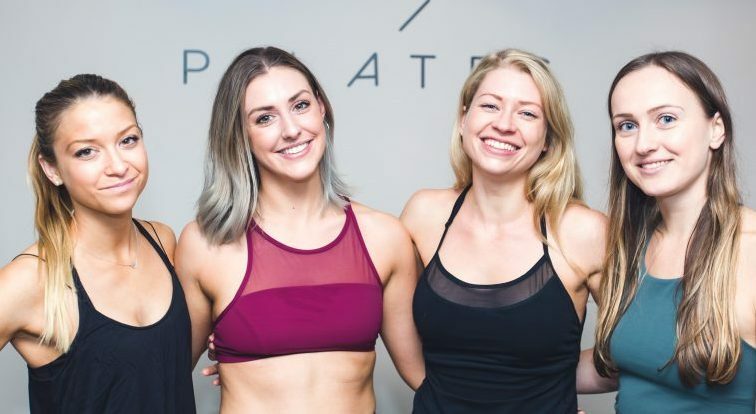 Joining them will be Hollie Grant creator of the much-hyped workout technique ‘The Pilates PT Method’ and her team ready to give you an innovative, results-driven workout that combines HIIT, body-sculpting Reformer Pilates and metabolism boosting weight training. One of Brazil’s best-known fitness instructors, Vivian Fonseca will be running a class showcasing the world-renowned Brazilian Method incorporating the best of Vivian’s regime into a fun, upbeat and challenging workout. 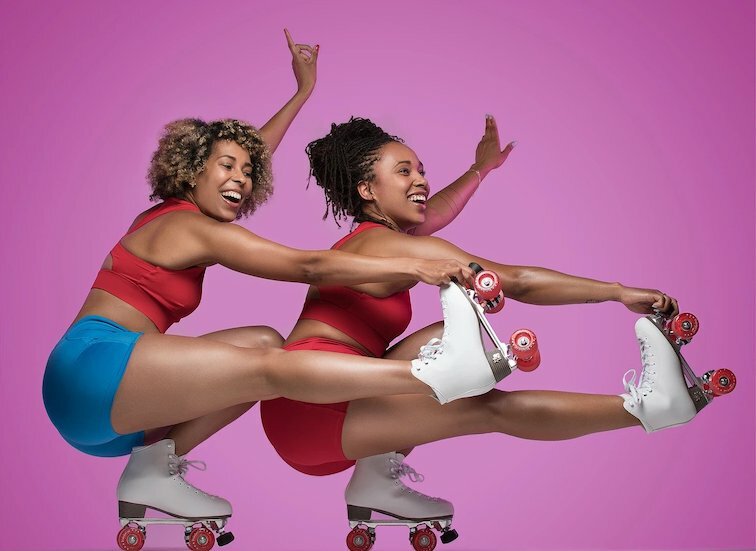 Disco-licious performing artists Tinuke’s Orbit and Obie Pearl make a welcome return to FitFest Oxford, with not one, but TWO different classes; HoopTone and Playtone, designed to tone and condition your muscles alongside Carnival and Disco tunes. Bami will will be getting the Festival on its feet with her fearless dance fitness class ‘Twerk After Work’. This class will help you to build your confidence and burn up to 600 calories at the same. damn. time. We know, amazing right? We are thrilled that JumpFit will be returning this Summer with their high energy fitness class involving bouncing on rebound boots to mood-boosting music. Not only is this class guaranteed to make you smile, the rejuvenating effect their agile and muscles stretching routine will have will leave you addicted. 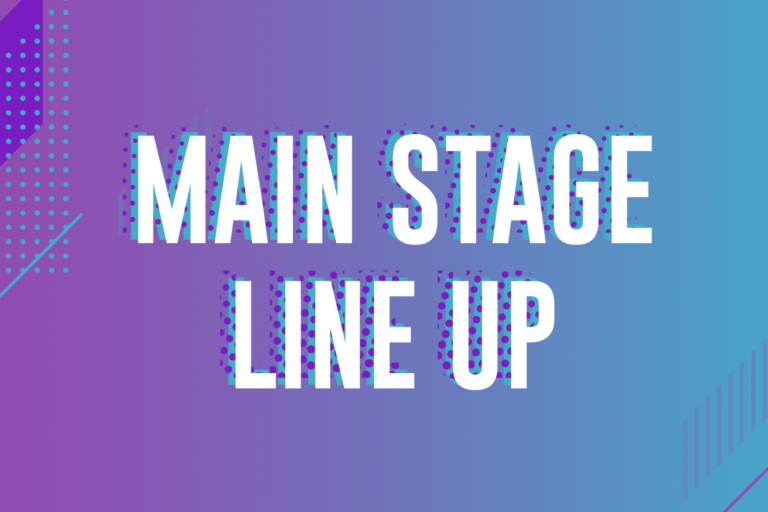 And, to complete this year’s amazing main stage line up AJ Active will be helping you to realise muscle tension and put the spring back into your legs using the original vibrating foam roller, Pulseroll. Keep your eyes peeled for more exciting announcements from across all of our fitness zones in the coming weeks. We have so much more to share with you! Tickets are still available so book now to avoid missing out.